What is the Best Strike Indicator for Trout? 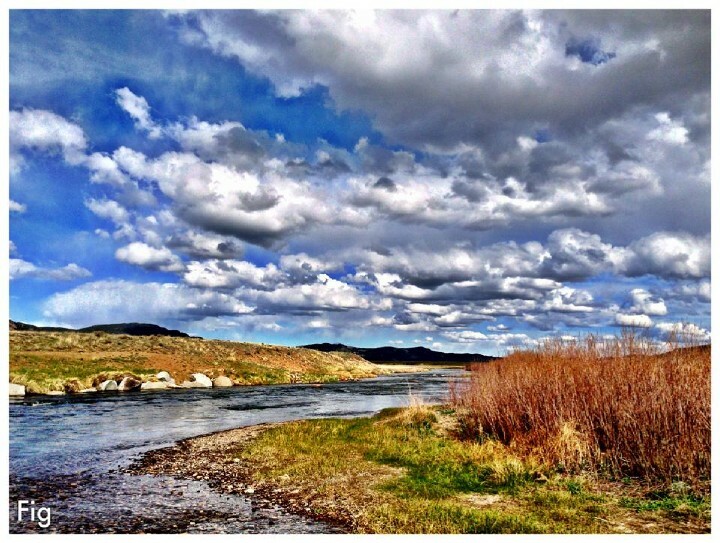 Some fly fisherman will not be caught using a bobber. 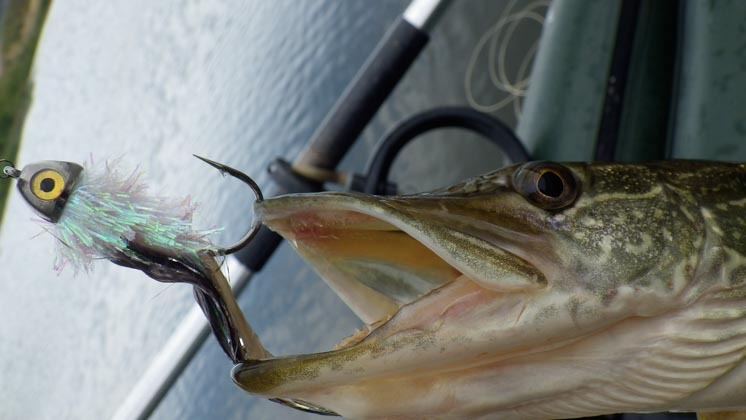 However, most trout anglers nowadays have come to the conclusion that if selected properly, indicators will enable you to consistently catch more fish. Back in the old days day we used to cut off an old piece of floating fly line, treat with Mucilin line dressing, remove the textile core and slide it up the leader. The leader was not horse hair but the make shift indicator only would hold and stay in place about half way up the leader. It was a deadly set up albeit limited. Indicators have come a long way since fly fishermen first began “bobber” fishing about thirty years ago. The reason anglers can sometimes have a bad taste in their mouth about indicators is that they can spook fish by landing abruptly. They can also cast a shadow when floating overhead trout in shallow water. Others consider it cheating. We will see that both these objections to indicators can be overcome with proper presentation and selection paramount. This was one of the earliest indicators. It has its roots in the original cork float used for bream fishing with a cane pole. These indicators are buoyant, bright, gave a sensitive indication of bite, adjustable and could be re-used. Some draw backs to this simple float were the splash and the crimp weakening the line after adjustment. Tooth picks tend to fail when water logged and the original styrene painted indicators quickly developed center hole memory after being punctured with a tooth pick several times. 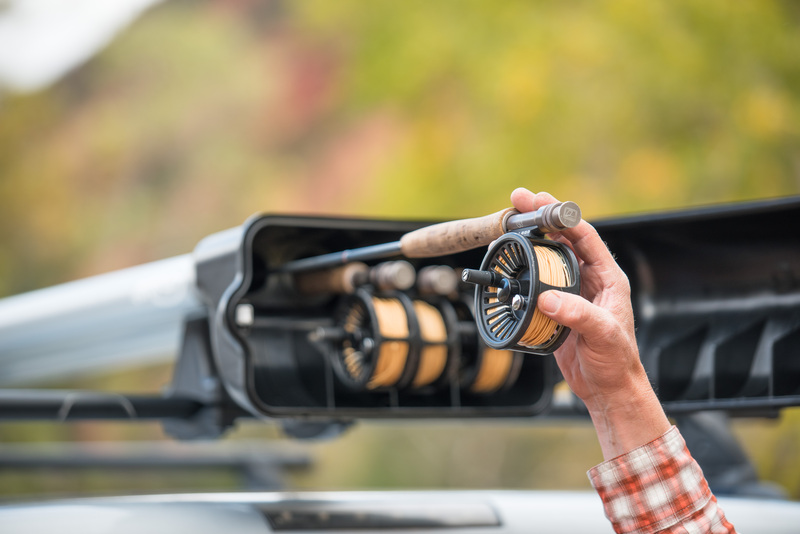 Pinch-on indicators provided fly fishermen advantages with the ease of placement on the leader. The brightly colored neon indicators offered a more subtle presentation. When used in tandem with two or more, these mini-floats allow for optimum line tracking ability needed for the soft takes we see while winter nymphing here in Colorado. The pinch-on indicator has a small profile which allows for less wind resistance when casting. The small bobbers will not freeze very easily either. These began to pop up, no pun intended, in a variety of materials like poly yarns, egg yarns and even rubber yarns. Advancements that made this type of float more popular than the other indicator options available to anglers at the time include: extremely sensitive, soft presentation capability, less expensive, easy to customize by cutting. Some of the drawbacks with yarn type of indicators have been their ability to float well with a slow line speed. They also do not cast well in the wind. Yarn also will freeze if temperatures are right. 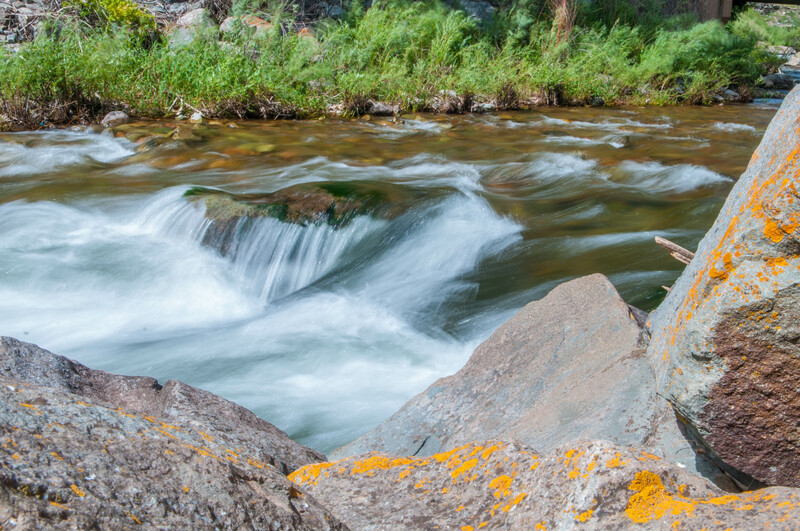 It can also make a big splash next to a wary low water trout. Do not bother using any type of yarn but a synthetic poly yarn. Egg yarn will not float and rubber yarn is heavy. Rigging yarn requires a double loop knot or much easier to use yarn indicators with an attached rubber O-ring. If you want these things to really jump out of the water next time you try one rough up the ends of the yarn with Velcro in your fly vest before adding your fly floatant. Some other types of indicators such as strike putty may offer advantages to the environment but offers little advantage for the fly fisherman. It is hard to handle, floats poorly and comes off the line frequently. These are a gimmick and don’t float so how can you see them? Leave these off the Christmas list. Indicator flies can work but usually an imitation of any large natural will draw more strikes. Remember also that any indicator with a rubber band is sure to fail. Likely shortly after you figure out how to rig it. Fly fishermen are a fussy lot sometimes. We want extreme buoyancy, ultra sensitivity, and total adjustability. Further, we expect no challenges casting, high visibility, easy to attach, light weight for soft presentations. We require durable, long lasting and cheap indicators. This round plastic strike indicator entered the market a few years ago and the above criteria was satisfied. This simple invention, which is actually a direct descendant of the old red and white plastic bobber. That bobber still used by bait fishermen has revolutionized fly fishing with an indicator. It is durable, floats high, is easily moved or taken off the leader and detects soft strikes quickly. This remarkable float is offered here at Vail Valley Anglers, Edwards Colorado in a variety of colors and four different sizes. Size can be critical this time of year with low flows. Trout on our local gin clear Eagle River will only permit the one half inch size to float over them before scattering. The Thingamebobber also is available in ¾, 1, and 1 ¼ sizes. Use the flush side of the insert to thread your folded leader. Put it into the proper size indicator for the diameter leader you are using to get good results holding the Thingamebobber in place. Remember when rigging with any indicator, to place it up the leader about one and one half to two feet above the depth you will be fishing most. Good luck nymphing your favorite river using your favorite strike indicator. Previous post What is the Provo River Bounce Rig? Next post Who is the Eagle River Watershed Council?